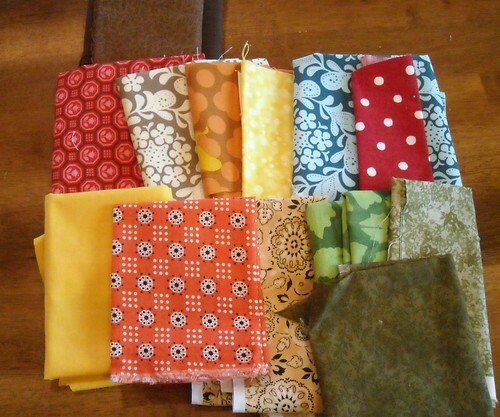 I just pulled these fabrics. I had an idea for something fall-ish and at first thought I would need to go buy a fall charm pack or something, then I went and looked through my fabric and found these. I'm not sure about the greens in there. 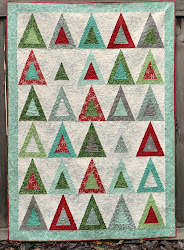 I'm trying not to start new projects but I might not be able to resist this one... it should be quick, at least. And these are some of the shirts I got at the thrift store last week. 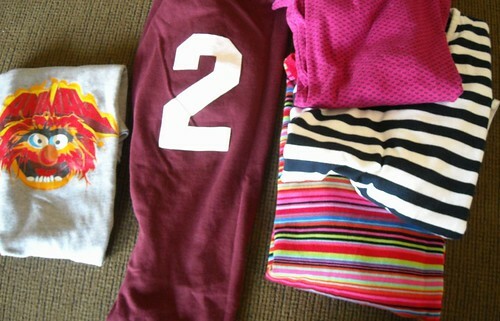 The "2" and the striped shirts will be for a scrappy birthday shirt for next month's birthday girl. The A-Ni-Mal! shirt, well, I'll do something similar, later, for my 6-year-old. It's perfect for him. I would say keep the green, not that you asked for opinions :-). When I do something for fall I end up with too much orangey fabs, so the green lightens it up nicely. i love the animal shirt!!! that is so cool! and gorgeous colors you pulled....i like the green in there. I have to say that i like the green with your fall colors. But What is a Scrappy Birthday shirt??? The 6 year old is definitely an animal. His older brother--Beaker. I hope you have at least a half yard of that orange fabric in the first photo. It's great. Nice fall colors.